Я тоже ее очень люблю! so nice colors, wonderful presentation! Wonderful soft colors.good angel and wonderful smal flowers. Very good! 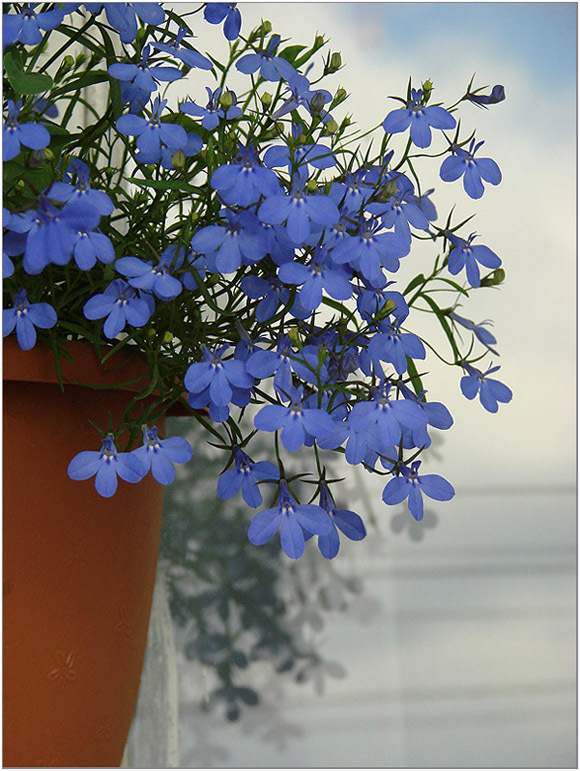 A very beautiful lobelia cascade... Well done!!! Warmest regards to you, Viktor!